 Adams announces the passing of Mr. Clarence Waters, Jr., 81, who transitioned on Tuesday, April 16, 2019 under the excellent and professional care of Hospice Savannah surrounded by his loving family. 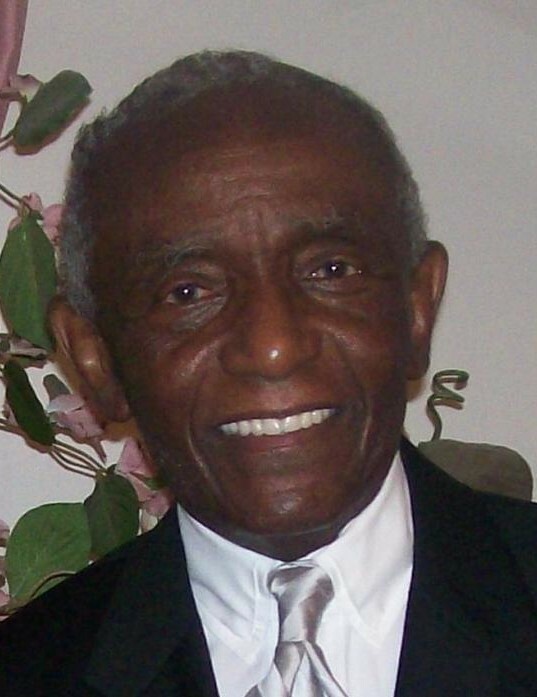 Adams announces funeral services for Mr. Clarence “Wop” Waters, Jr. which will be held 11:00 A.M., Monday, April 22, 2019 at Tremont Temple Missionary Baptist Church located 415 W. Park Ave. Rev. Quentin Morris, Sr., Pastor.